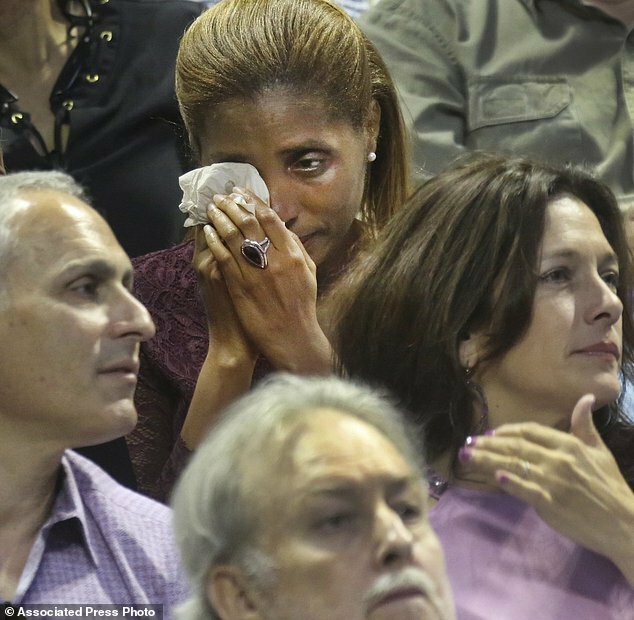 A proud mother was shedding tears when her 14-year old son graduated. He is the youngest person to graduate at this age. He graduated from Texas Christian University. Carsen Huey-You was one of the 2,000 students who got the degree from Fort Worth School. He also minored in Math and Chinese. Though he has an extraordinary achievement, yet he describes himself as a normal dude. He is humble and shies away when people call him celebrity or genius. He has his goal set and wants to graduate and get the doctorate degree in quantum mechanics.Carsen told the Star-telegram, “I am a normal dude. I am not genius. It is just that I have learned to deal with it. I am a normal 14-year old person who is doing college-level stuff. Carsen took admission in TCU when he was only 11 only old. It was not easy, he admitted that the classes where difficult than he ever thought, especially general chemistry II, environmental history and classical mechanics. First, he was scared as he came from a high school, which has only 1 building but later he accommodated himself in TCU, which has a massive campus with tons of students because of its positive influence. When he scores bad in his tests, it didn’t demotivate him, rather than he deals with that and bounced back. Carsen is interested in doing quantum mechanics. Computers and other electronics run on this mechanics. It is all about small scale things which are even smaller than electrons or protons. Remarkably, Carsen’s elder brother is also child prodigy. 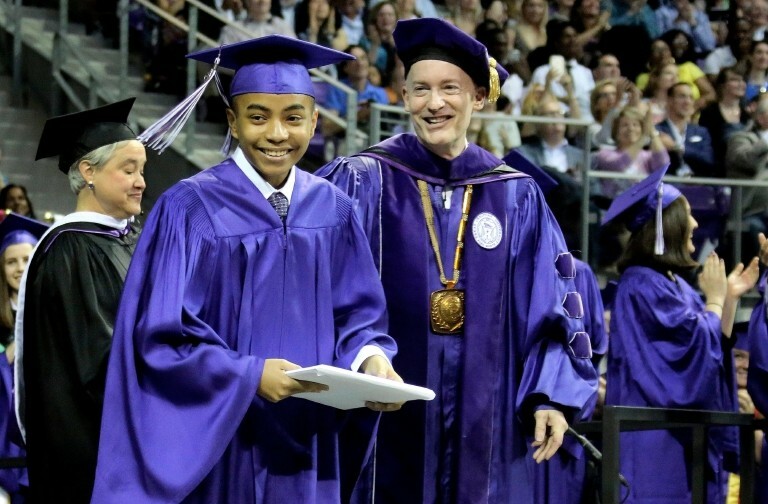 He graduated when he was 10-years old, then headed to TCU. He studied physics, engineering and astronomy. His mother said he started learning calculus when he was only 3. She thanks TCU community and its faculty for all the achievements of her sons. Expecting Moms Dress As Disney Princesses For Maternity Shoot and it’s Truly Magical!